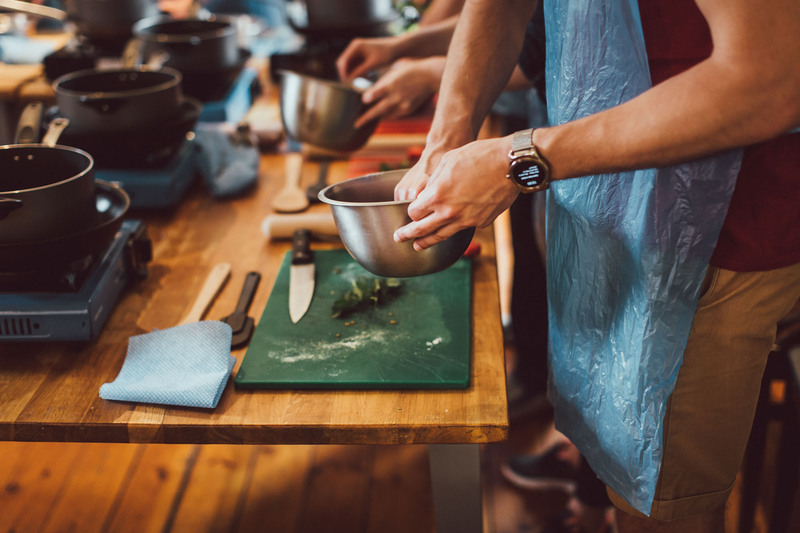 Our full day essential skills class is perfect for all cooks from beginner to those looking to build confidence in everyday cooking techniques. No one is born a chef, even top chefs begin with the basics. This class will cover knife skills, sauces, our top tips for cooking with potatoes, cooking the perfect steak and fish. We will even cover desserts.